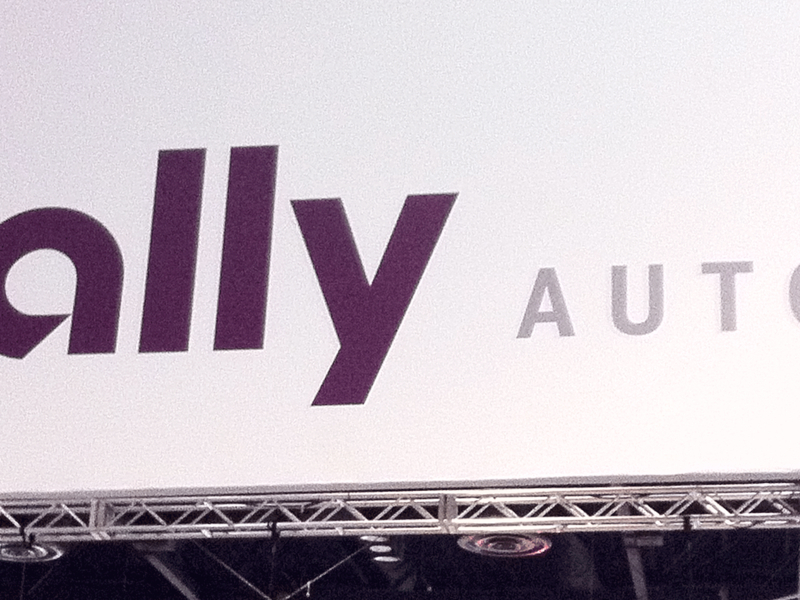 DETROIT — Ally Financial’s used-vehicle originations continued to grow in the fourth quarter, driven in part by loans to Carvana, DriveTime and CarMax customers, while total auto originations fell. Total auto originations declined 11 percent from the year earlier to $8.2 billion, but used-vehicle originations rose 13 percent to $4.3 billion, the lender said Wednesday. Used-vehicle originations made up 52 percent of Ally’s auto portfolio in the fourth quarter, compared with 42 percent a year earlier. Originations to specialty retailers such as Carvana, CarMax and DriveTime made up a third of Ally’s growth channel, which consists of franchised dealerships that sell brands other than Chrysler or General Motors. The specialty retailer origination strength shows “how our models evolve to working with larger players and customers,” CEO Jeffrey Brown said. Over the past three years, Ally has provided financing for Carvana. As part of the latest agreement in November, Ally agreed to provide up to $2.3 billion in financing for Carvana’s retail contracts and inventory needs. And about a year ago, Ally agreed to provide financing for up to $750 million for DriveTime’s retail contracts over 12 months. Though the indirect channel remains the primary method for consumers to obtain auto loans, Brown believes investments in companies such as Carvana and DriveTime are part of what makes Ally adaptable.